We are well aware of the flyers around us, in the streets, in parks, in malls, and many other public places accessible by prospective clients. It might be sort of a cliche for us to use flyers as a social media marketing tool, but what can we do? 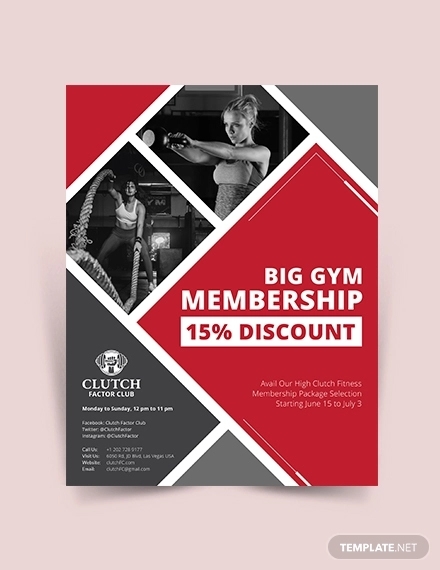 The marketers ahead of us fully trusted the effectiveness of flyers, and it has already been proven through the years that flyers are still as effective even in this digital age. Almost all companies support the use of flyers because of its strong and useful attributes needed to maximize a company’s profitability. 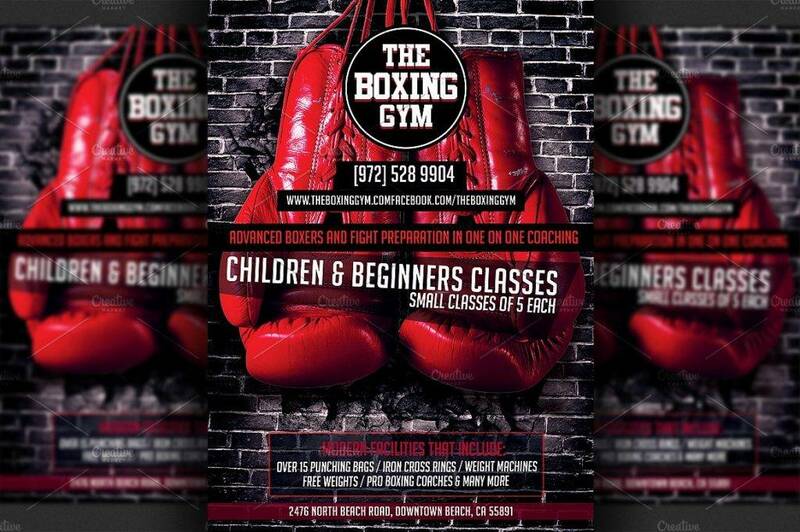 Evidently, flyers come in small sizes, making the printing costs lower than other promotional materials. Additionally, because of its size, it is very convenient and the dissemination of flyers is quick and easy. You can carry a bulk of them and disperse them in the market. You may also see fitness flyer. 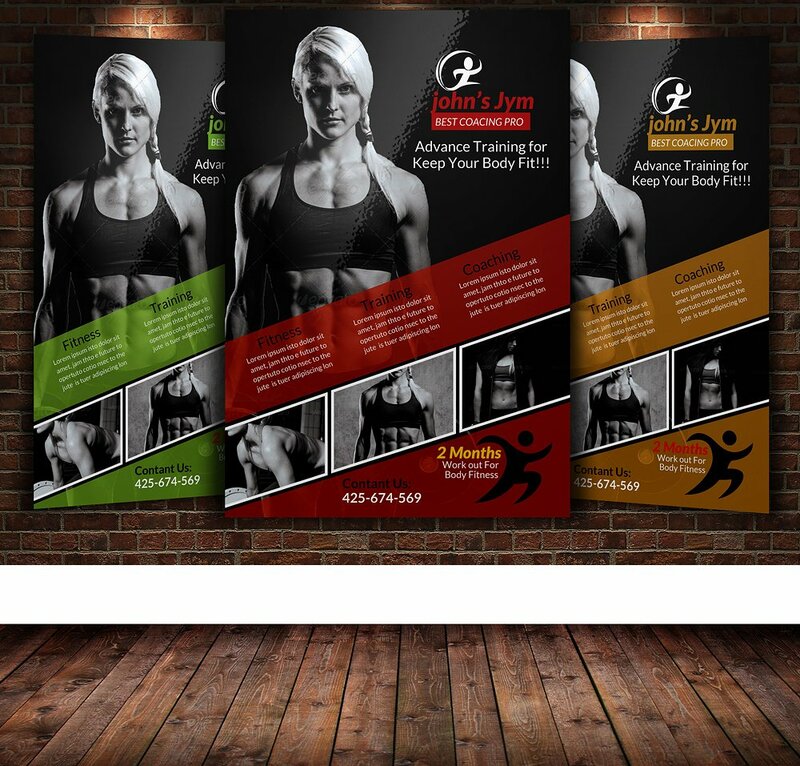 Gyms, as one of the companies that need constant, long-term clients, need this advertisement tool. 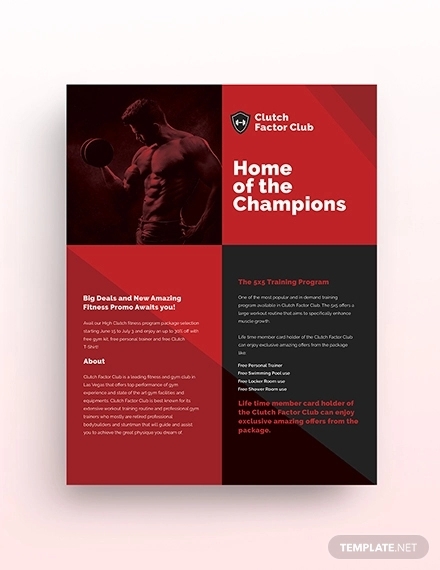 So, what should be inside a gym flyer? 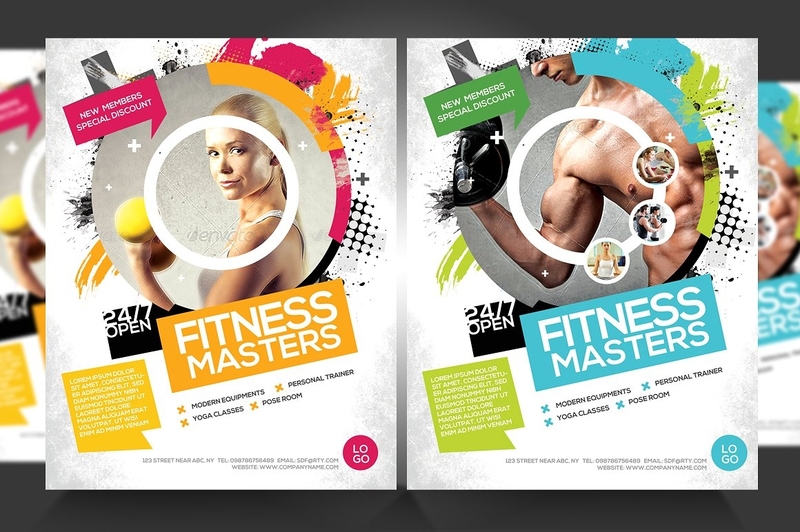 To give you an overview of the content of a gym flyer, the important points are listed below. You may also see Retro Flyers. 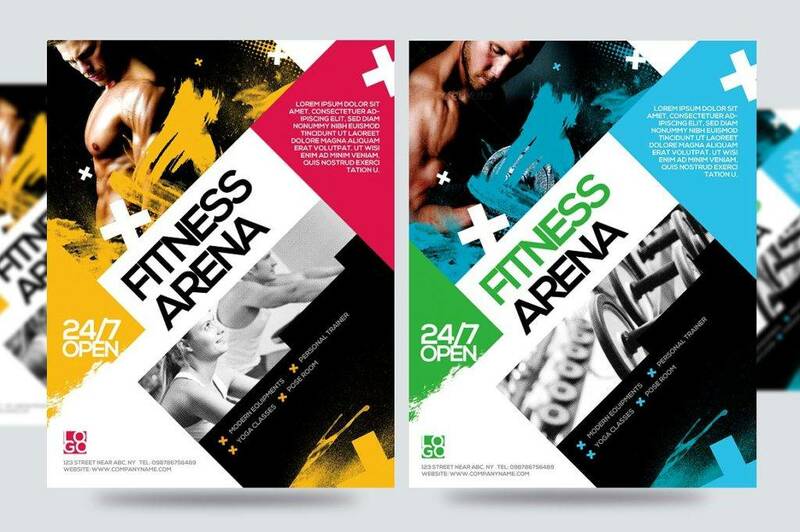 Here are great examples of gym flyers. Check them all out. Basically, there are things that you must not forget to include in your flyer. These are the information that prospective clients usually ask. Every company, with different products and services offered, must comply these pieces of information in their flyer for the flyer to serve its purpose in advertising plan of the company. Note that the information you need to include in your flyer does not limit to those that are listed below; you can add other important information your target market must know. This is the very basic information that your flyer must have. Sometimes, we become too occupied in the thought of what else to include in the products or services that we are offering that we forget the vital information such as the name of the company that we trying to promote. The font type and size must be big enough so that it can easily be seen by passive readers. Design it in a way that even those who are not interested in gym products and services can still read your gym’s name in just a glimpse. What does this infer? Usually, designers place the company name at the top center of the flyer since it is usually the area where our eyes focus on initially. You may also see advertising flyers. Never forget this very crucial information in your flyer. Your address will let your prospective clients know whether they can easily access the area or not. If they are interested enough, they will pay a visit to your gym and register. 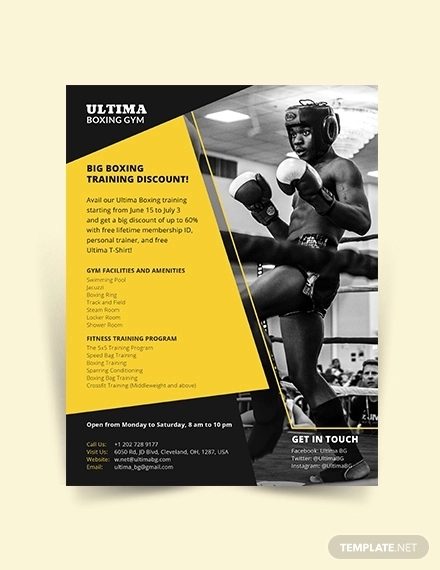 When you present your address on the face of your flyers, you never know that stores and shops near you would like to be in partnership with your gym. 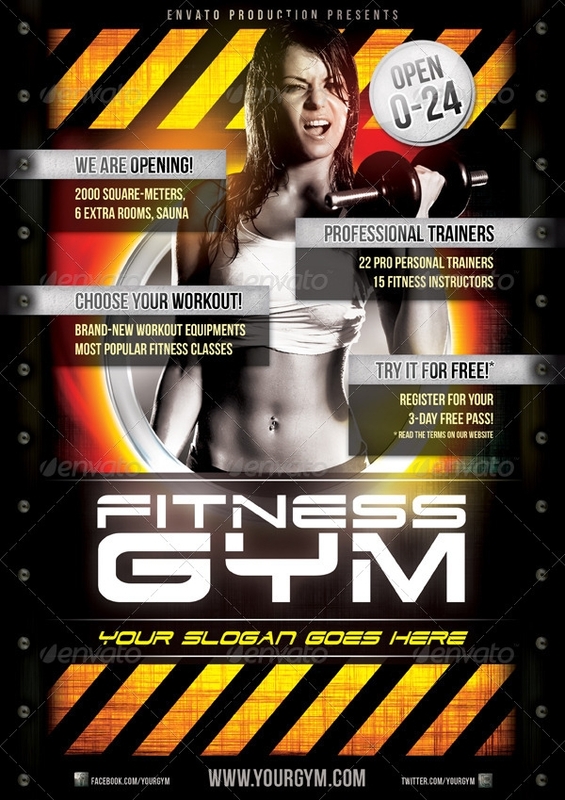 And in turn, you can advertise your gym through their company. For example, you can leave your flyers on their front desks or, if they permit, you can paste flyers on their walls. Remember that businesses co-exist with each other and will be more known in the market by mutually depending on each other. You may also see multipurpose flyers. Aside from the location, also include your contact details in case they want fast access to you and your company. If they have queries, which they mostly do have, they need not physically go to your gym; instead, they can ask them through text, call, chat, or mail. As technology is constantly upgrading, there are more ways to communicate with each other in a second. Utilize the social media marketing sites and networks and use your resources well to have an open communication with your prospective customers. Also, when you write your contact detail, ensure that it is active and can quickly respond to queries and reservations. You do not want to lose customers just because of your delayed response. 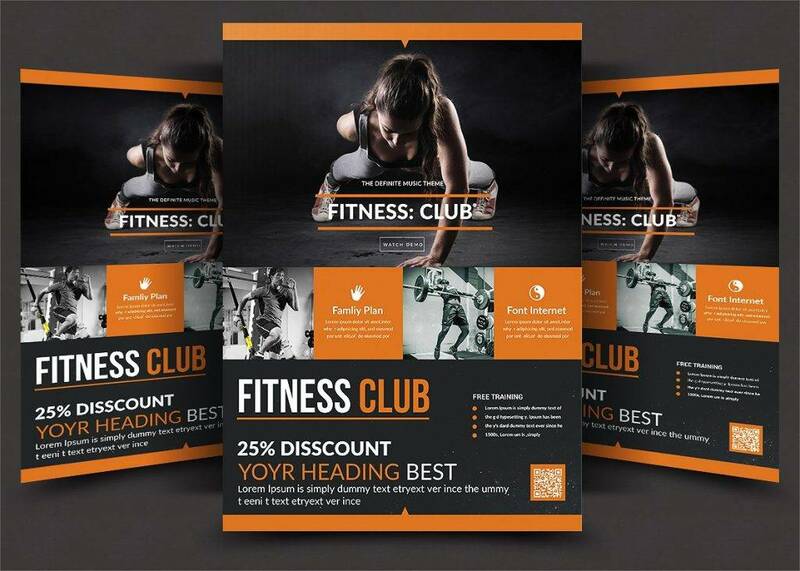 If you want to entice more customers, you can add freebies to your gym flyers. For example, you can give a discount to the early bird registrants, an early bird promo. Or, you will give a discount if they sign up to your gym with a buddy. Another is, you can give one free sign up if they will register in a group of three. There are still many freebies, promos, discounts, and sales that you can think of to offer to your prospects. Perks like that can allure more people to sign up in your gym. You may also see soccer flyer. 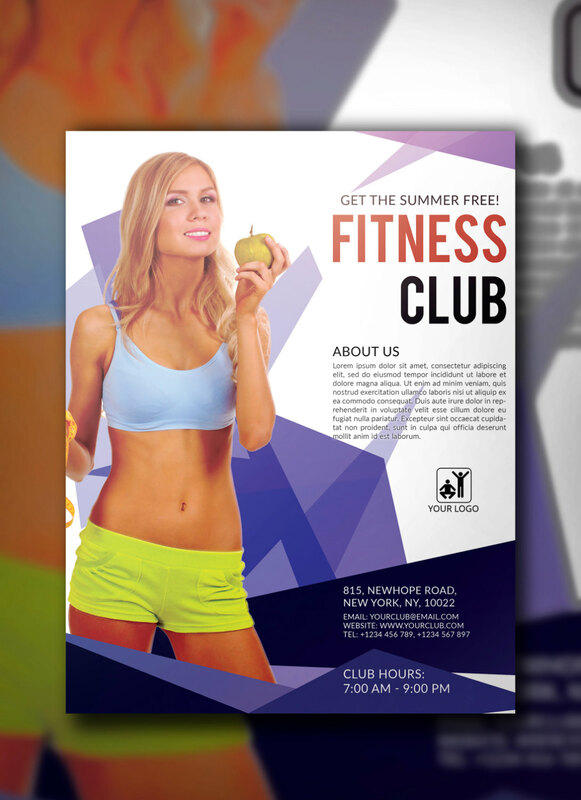 Make sure that your flyer is visually pleasing to the readers. 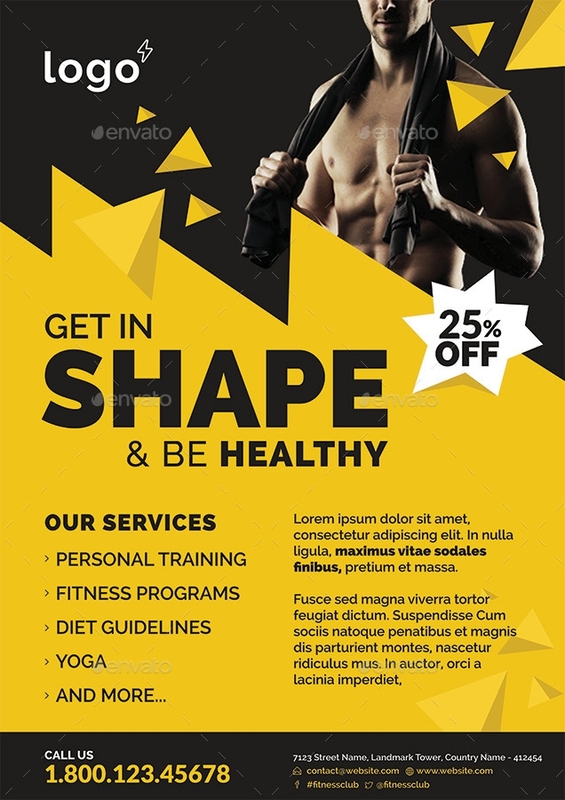 Include graphics that are related to the services you are offering or the products that can be found in your gym. But, avoid too many colors and complicated decorations. Design it in a way that the graphic designs do not overpower the font and the text is still readable enough. You may also see sports flyer. You may also add testimonies and recommendations from other people, especially those that are already known in the industry. For example, if a celebrity is a member of your gym, you can ask him or her to advertise your gym. 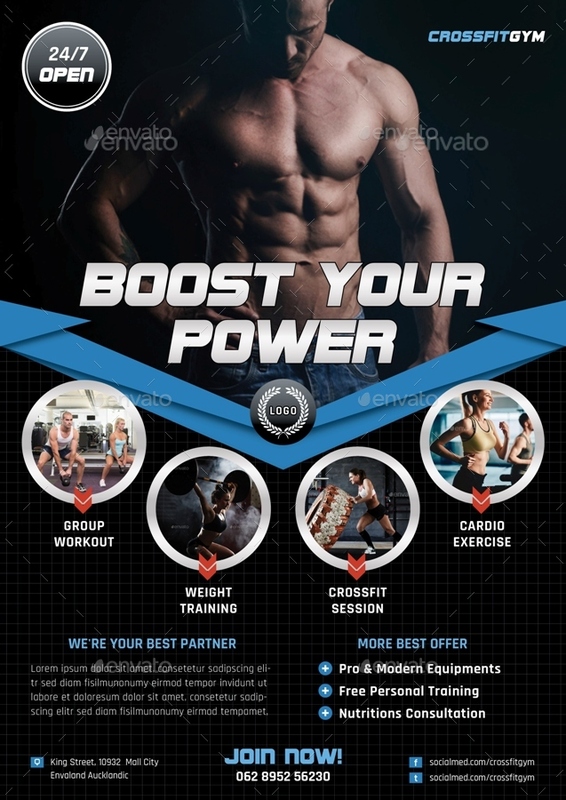 In this way, people will get excited about also signing up in your gym because some people with a name in the market proved the greatness of your gym. It is like having someone with a brand entice people in signing up in your gym. You may also see summer flyers. 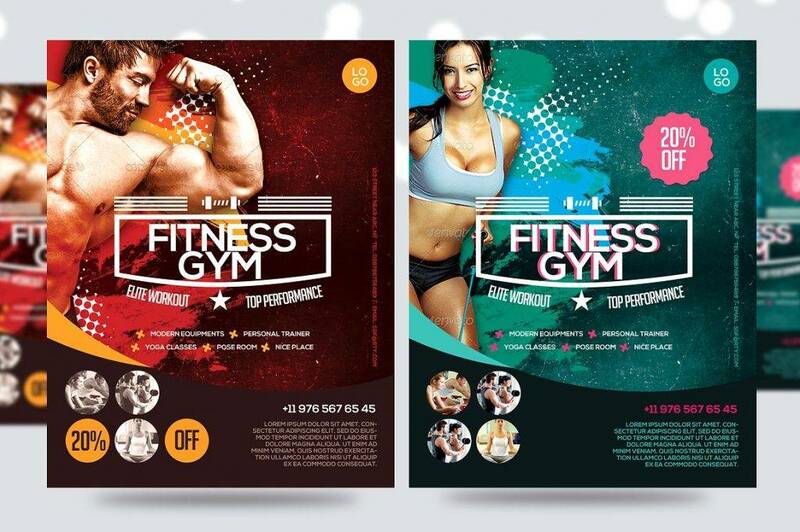 Having a gym flyer is very much recommended by marketers to promote and advertise the products and services your gym is offering. 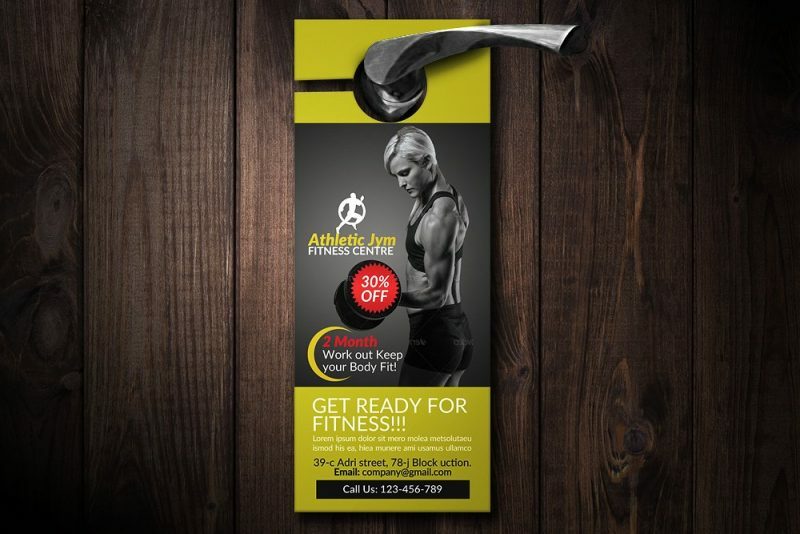 Your flyers must be disseminated in areas where most people can access, especially your target market. 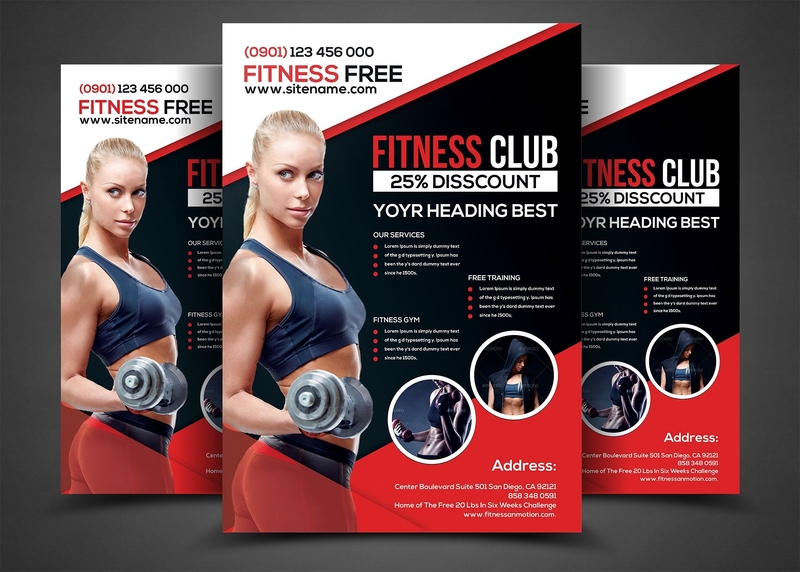 Also, your flyer must contain the important information such as the name of your company, location or address, contact details, the products and services you are offering, call-to-action, freebies, and, of course, graphics, which can entice people to read your flyer. After considering these things, your flyers are now ready to be distributed to the market. 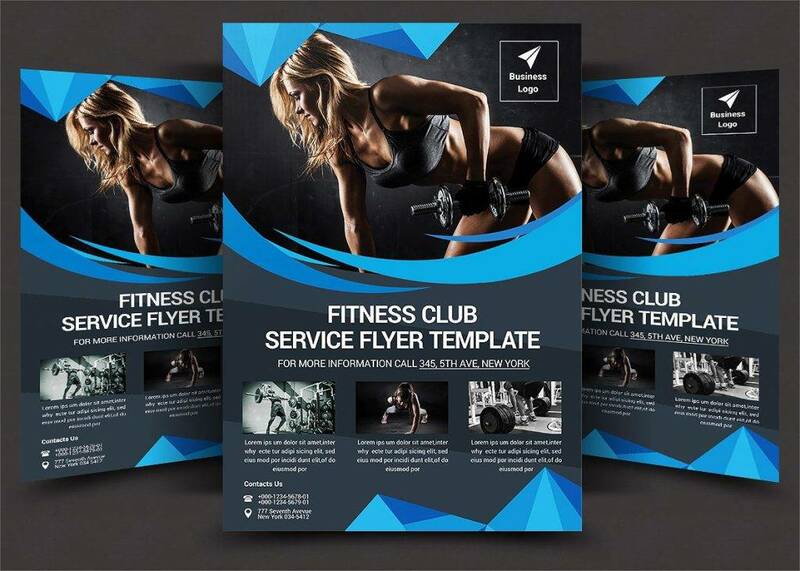 It is important to know these things so that your flyer can serve its ultimate purpose, which is advertising and promoting not only your products and services but also your company as a whole. This is also a way to improve the branding of your company. You may also see event flyers.